Our large ice cream sundae bowl is a must have for any ice cream lover. The colorful classic styling is large, but not too big to handle comfortably. Bowls stack easily for storing. 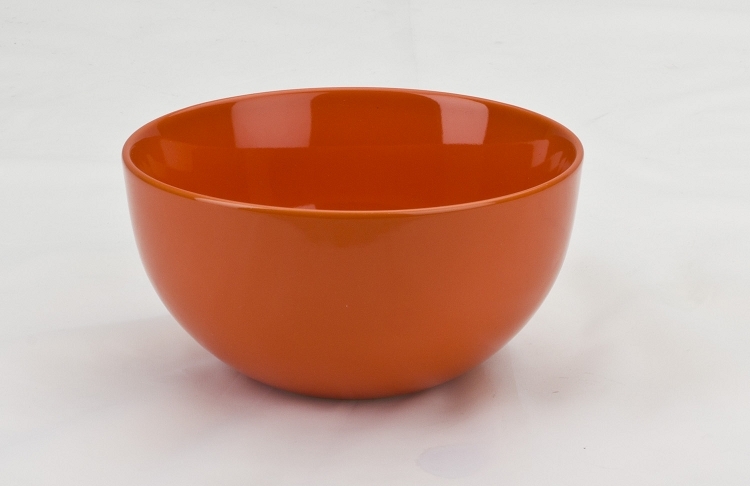 Save 10% when you buy 4 - 7 bowls. Save 15% when you buy 8 or more bowls.